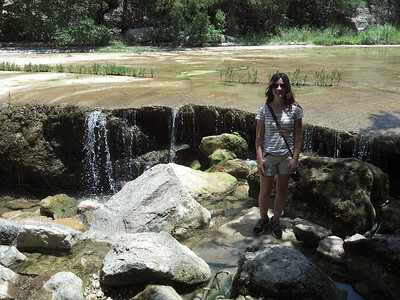 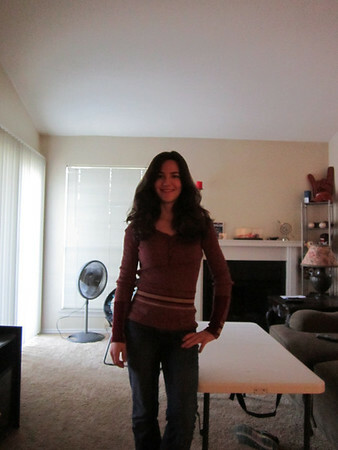 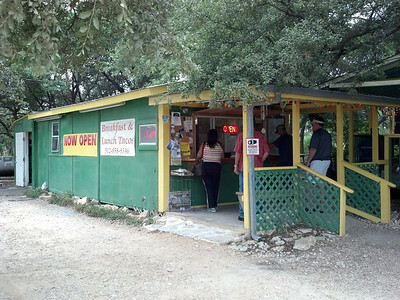 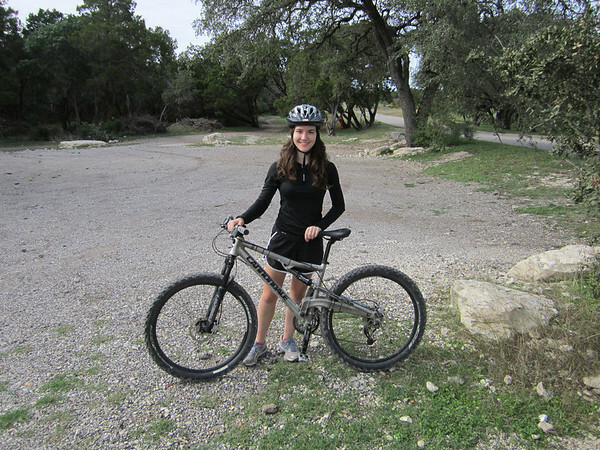 Michelle buying a couple egg burritos in a small but popular stand in Dripping Springs. 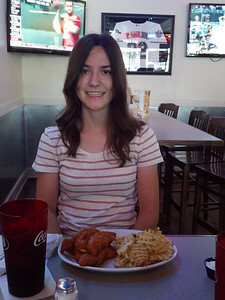 Jord having lunch at Pluckers, her favorite spot. 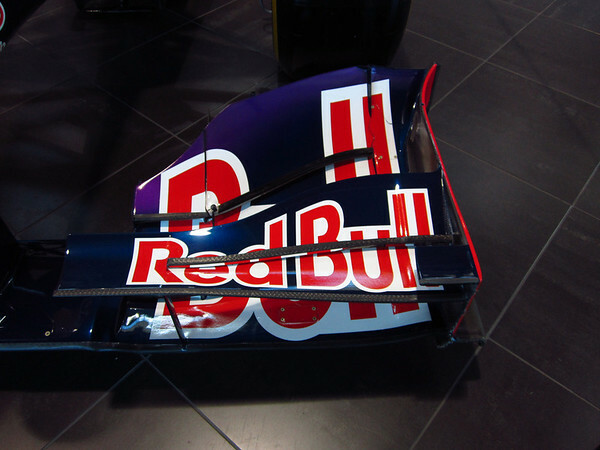 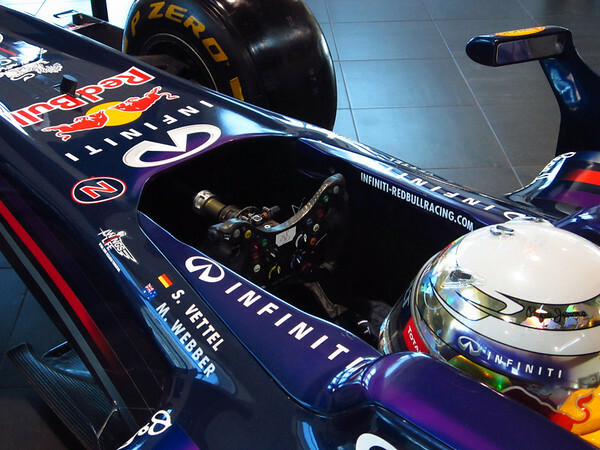 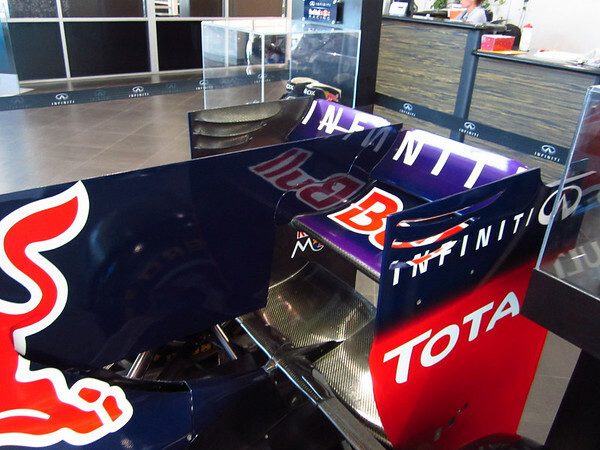 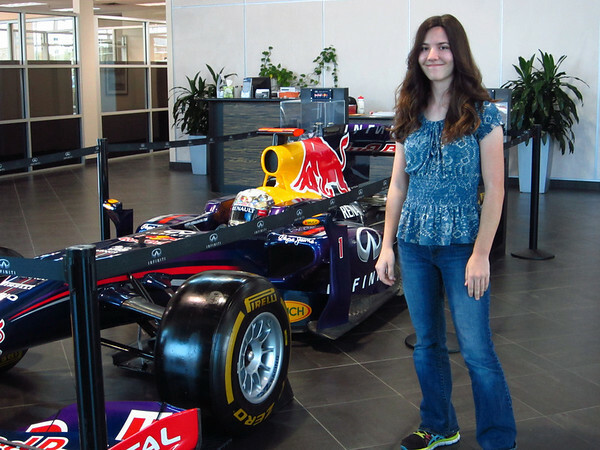 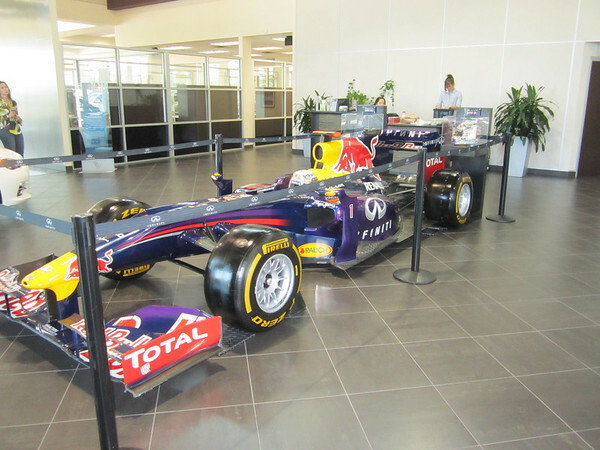 Formula 1 Team Red Bull visiting the Local Infinity dealership in Austin.